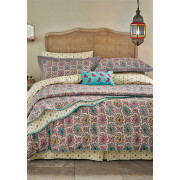 V&A present the Kashmir fitted sheet detailing a subtle floral motif as featured on the reverse of the duvet cover. This sheet comes in a beautiful warm beige that will give your room warmth and comfort. 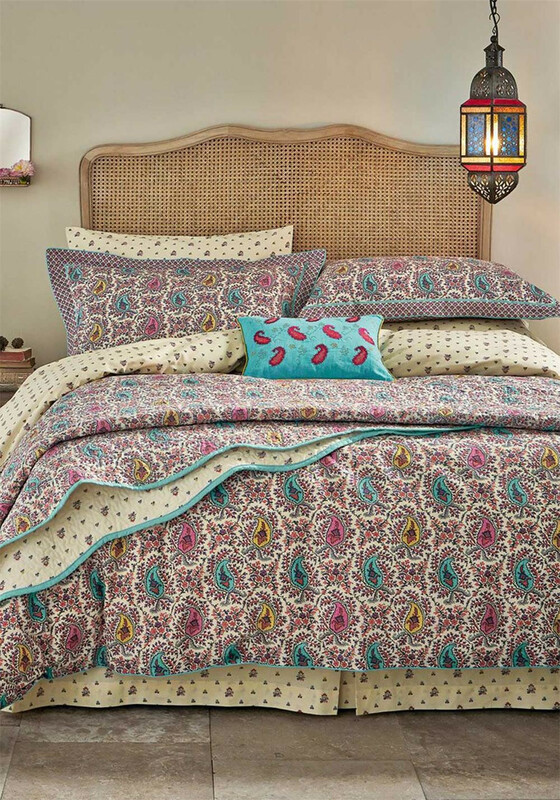 Compliment the sheet with matching bedlinen and curtains all from the Kashmir range at V&A.